leave me alone. 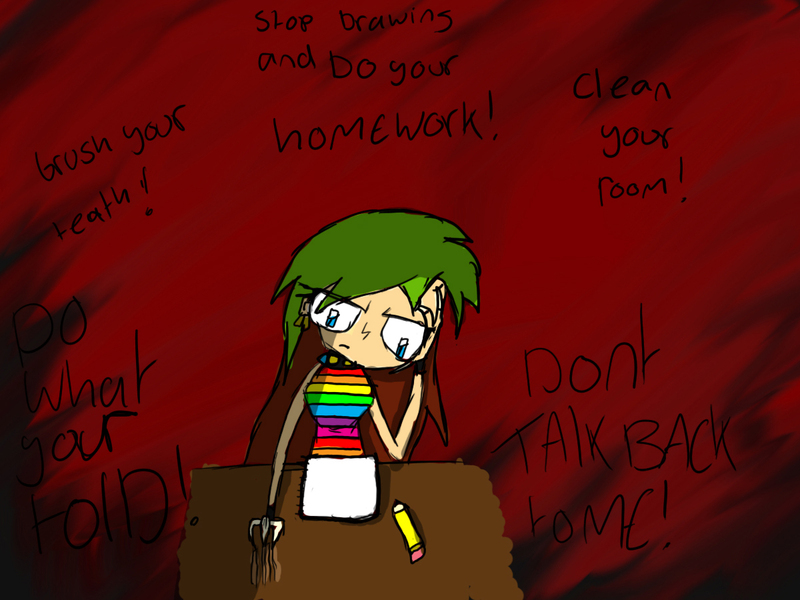 this is what happenes at my house when i want to be left alone to draw...i never get peace and quiet . 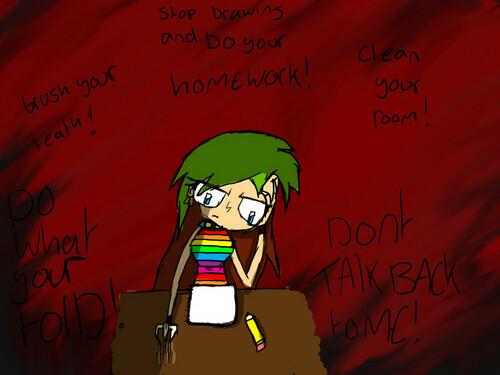 HD Wallpaper and background images in the Invader Zim FanCharacters club tagged: invader and cartoon leave me alone.